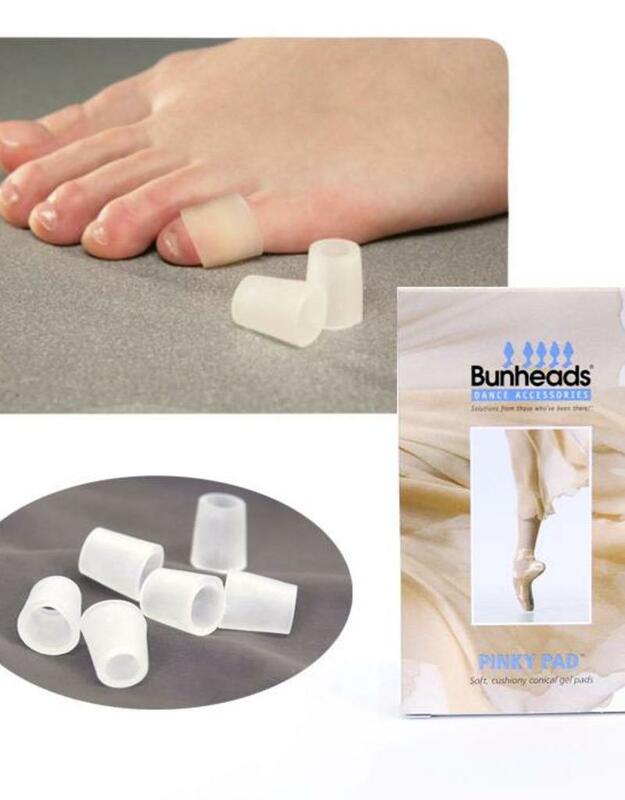 Say goodbye to beat up toes with Bunheads' Pinky Pads! Pinky Pads are made of a supple polymer gel, helping to prevent or provide relief from corns or blisters. Designed for the pinky toe, but can be worn on any of the small toes.